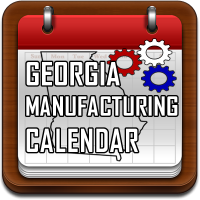 JIAG is comprised of membership associations that support the manufacturing industry in Georgia. Through partnership and collaboration, each member group benefits by leveraging the strengths of the other members. Our neutral organization enjoys the participation of key players in the local manufacturing community. 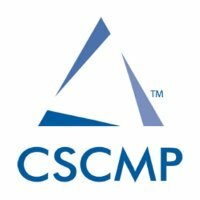 These include leaders in engineering, operations, executive leadership, logistics, packaging, and more. 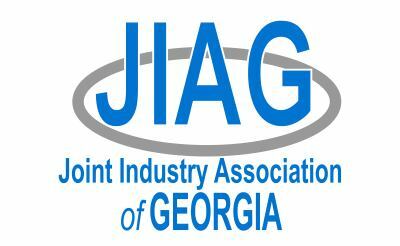 By working together, members of JIAG have developed a community of support for the manufacturing industry in Georgia.